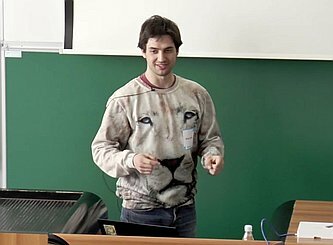 This is a general talk about ipv6, where you can see how you can get ipv6 in Slovenia. 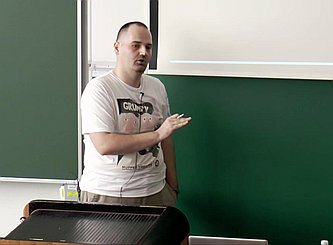 Miha Zidar shows you some benefits of having ipv6 and that most of these benefits are useless because of lame ipv6 support in software. 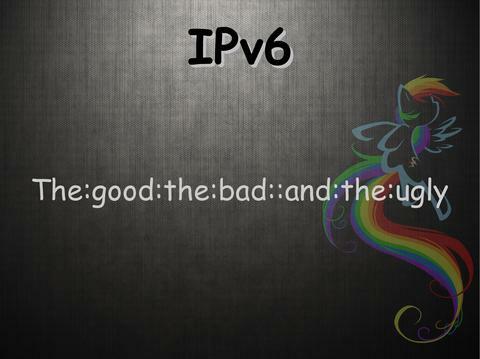 Then he shares what obstacles he’ve had to go through while trying to support ipv6 on various servers.